TIMERGARA: Most of the patients at the District Headquarters Hospital (DHQ), Timergara, have no option but to conduct medical tests and X-ray procedures in private laboratories due to non-availability of facilities at the facility. Sources revealed that chemicals used for tests like Hepatitis B, urea creatinine, diabetes and even syringes were not available in the lab of DHQ. “Films used for X-ray and CT scan are not available at the hospital as a budget of only Rs5 million had been released, which exhausted only in one month,” the source said. Talking to The News, Malikabad neighbourhood council Nazim Malik Nawab Alam demanded the government to provide facilities to the hospital. “Staff in the government hospitals and laboratories is well trained and experienced but if the required chemicals are not available at government-run laboratories, how can they provide services to the patients?” Nawab Alam questioned. He demanded the health minister, secretary health and other quarters concerned to take notice of the matter and immediately equip the hospital. When contacted, Dr Anwar Zada, MS of the DHQ, stated that they had taken up the issue with Khyber Pakhtunkhwa health minister and secretary health. “Now, we are going to meet the health minister on Monday. 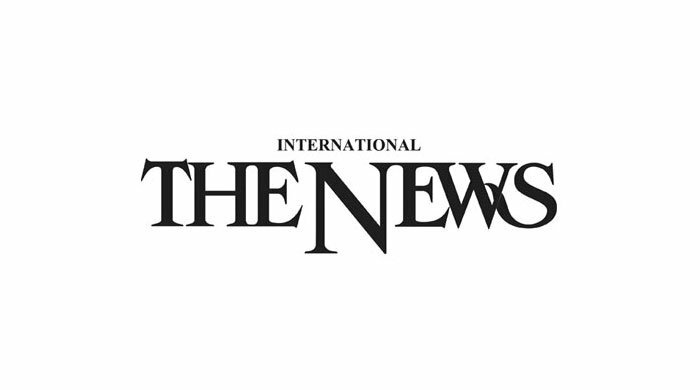 We hope that the issue will be resolved soon,” Dr Anwar Zada said.